Stars and position of stars have every secret of life written in them. 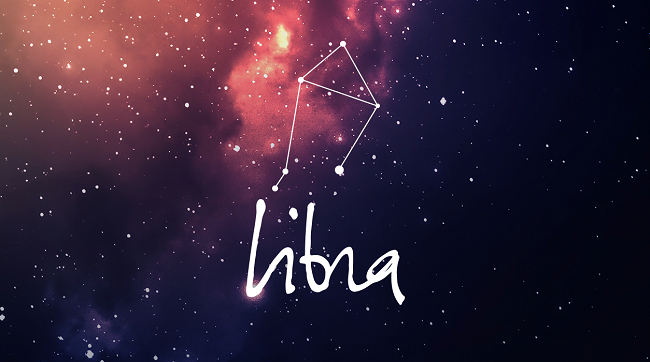 Zodiac signs have been used by many cultures and religions to form married relationships between two individuals. 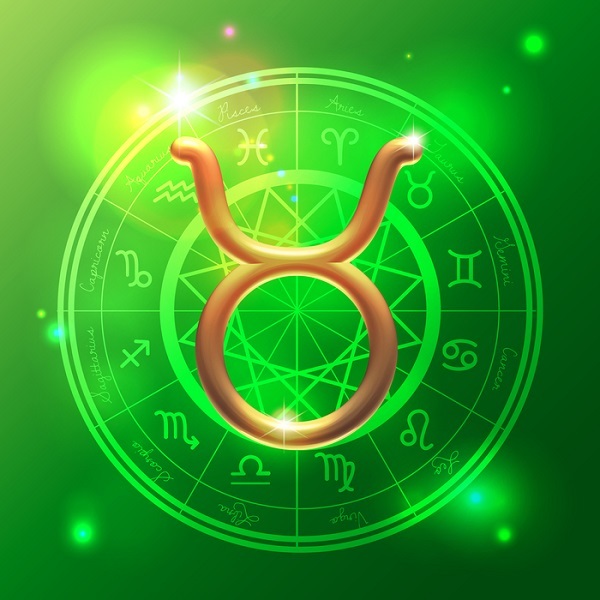 Zodiac compatibility has been a criteria for marriage for a long time and if you are looking for someone to hook up with, here is something you might want to read. 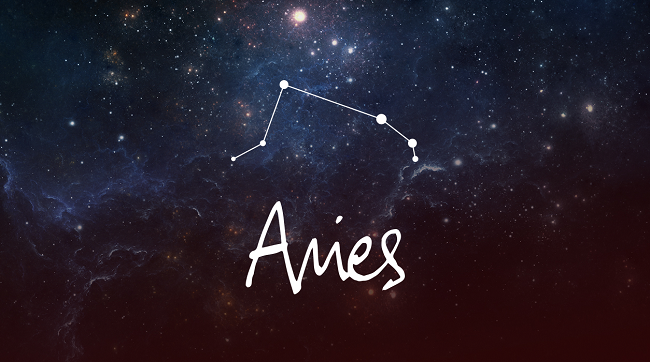 For courting an Aries person, you need to have the appetite for courage and enthusiasm. People who can stand on their own two feet, take care of yourselves and loves to move around, explore the unknown and adventurous is your middle name, you are the one for Aries person. For winning over a Taurus person, you need to have qualities like calmness, patience and hobbies like gardening, music, taking long walks etc. Taurians are peace loving people who believe in living the life to fullest in the calmest way possible. They love a partner who compliments their slow pace of living the life. People, who want to woo the Gemini, need to have a fun loving personality. They should not take things seriously, should know lots of jokes and should not analyze and think things too much. Gemini loves to see the lighter side of things and have a party that never stops. People trying to win the affections of Cancerians, need to be ready to support them all the time. 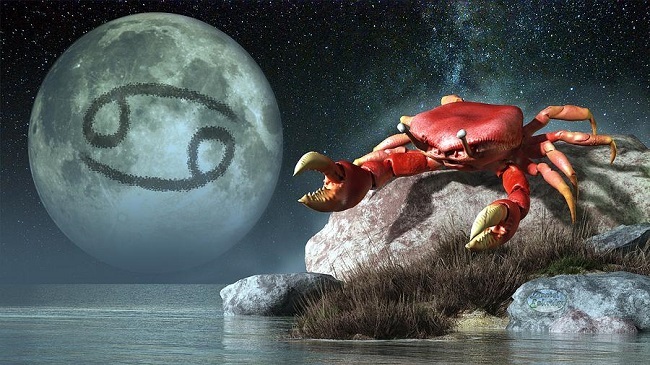 Cancerians tend to be clingy and always look for their partner’s approval and support in most of their decisions and if you are ready to provide them with that, you are the one for that. 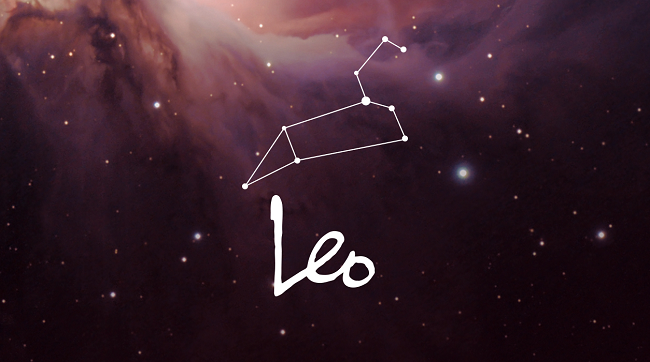 For Leo people, it’s all about the passion in whatever you do. It can be career, hobbies or anything, if you do it with all the passion you have and can share that passion with them, Leos are for you. 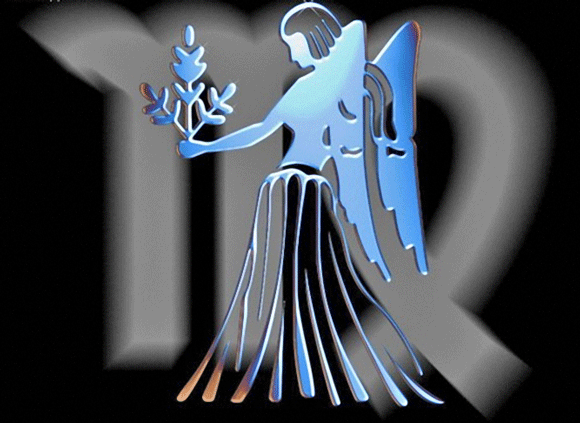 Trust is the word for Virgo. They want people who trust them no matter what happens. They also want their partners to outperform them and better them in everything and encourage them to do well also. So be ready to be encouraged and trustful of your Virgo partner. Librans like to hear it from their partner. Their partners should be vocal always. As they are very social and level-headed, they know how to keep a relationship alive. They will also require their partners to tell them how much they love them, many times. 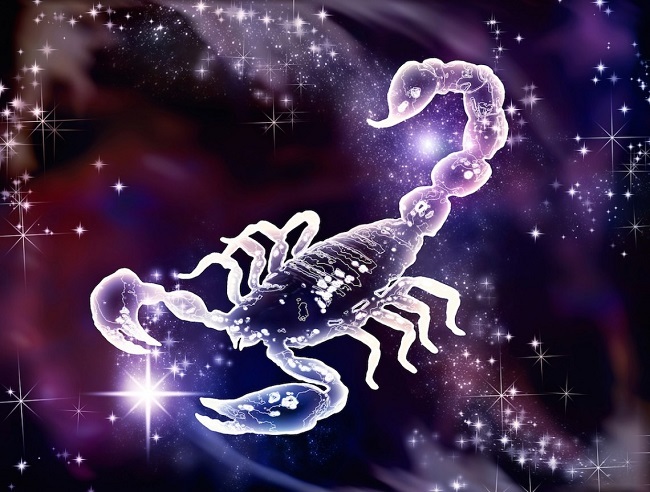 Scorpions are passionate, brave and highly stubborn. They focus on only their goals and want partners who are willing to take them for who they are. They want their partners to be open about themselves and trying new things. Honesty is highly important for them and they want full cooperation in relationships from their partners. 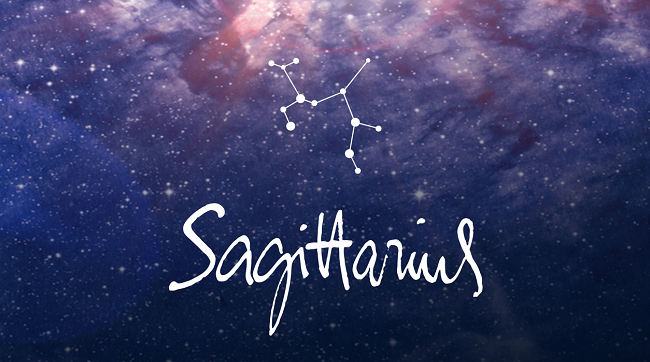 If you are looking for people with great sense of humor, look no further than Sagittarians. They know how to take things lightly and that helps them live their life easily as they have a calm and cool mind in serious situations. They want their partners to know themselves better and then love them for who they are. 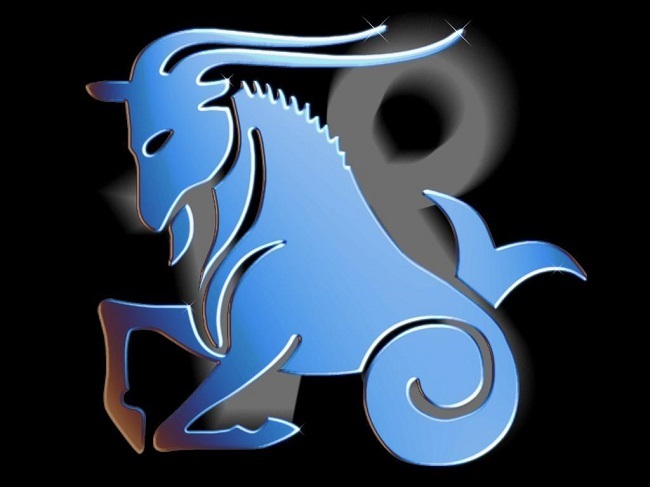 Capricorn people are looking for people who know what it means to be in a long term and committed relationship. They look for partners who are honest, loving and disciplined. They live by a set of rules and expects their partners to respect those rules. Aquarians dislike clingy. 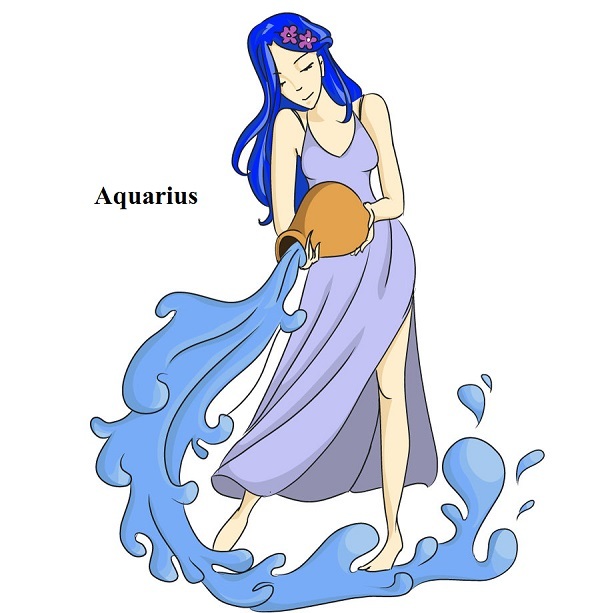 If you are someone who love to stay close to your partners all the time, better avoid Aquarians. They want their partners to give them space whenever they want it and respect their boundaries to the max. Only then the relationship will be successful. 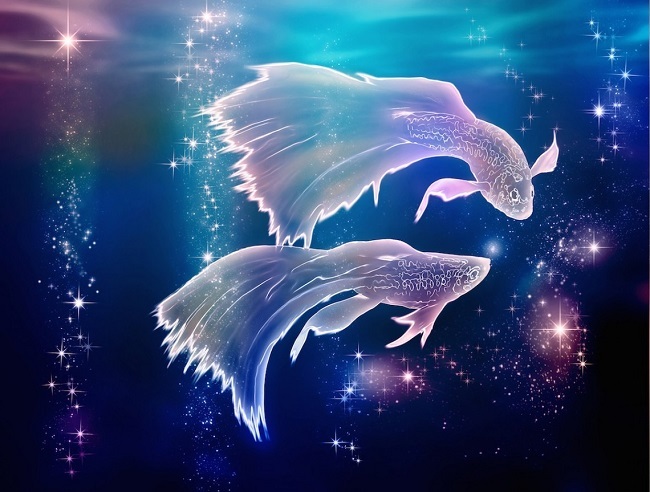 Pisces people are passionate and imaginative. They are full of creativity and need their partners to come on the ride with them. But they also require their lover to rein in their wildness from time to time. If you can support them in their madness with your calm and cool demeanour, go for a piscean as your lover.